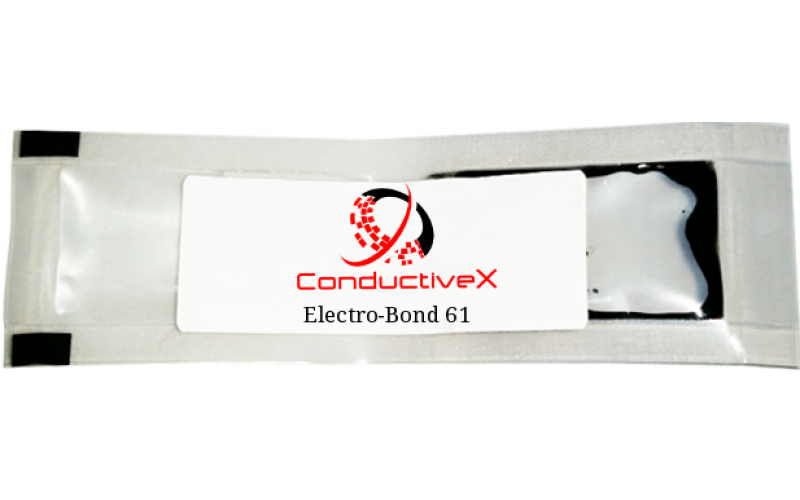 Electro-Bond 06 represents the newest technology since the introduction of electrically conductive s..
Electro-Bond 61 is an epoxy adhesive and coating formulation based on conductive carbon . 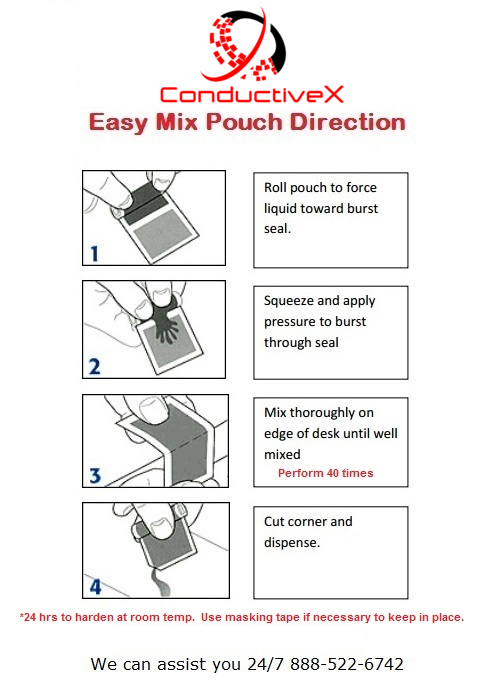 Electro-Bond 61 is recommended for electronic bonding and sealing applications that required both electrical and mechanical properties. Electro-Bond 61 cures at room temperature or can be accelerated with mild heat to form strong bond between similar and dissimilar substrates. EMI & RFI shielding, in the assembly or repair of printed circuit boards, waveguides, electronic modules, flat cable, high frequency shields, connections, circuitry. 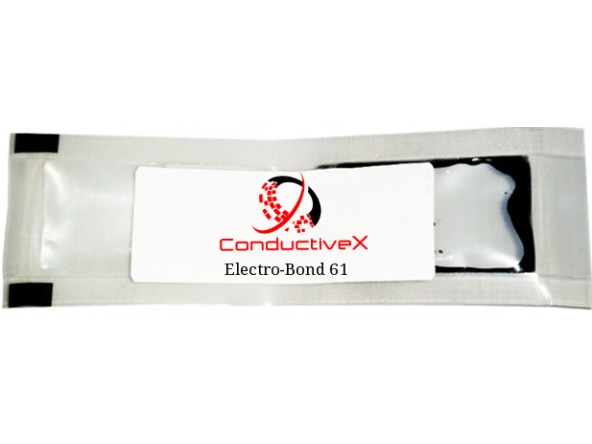 Electro-Bond 62 is a two parts adhesives, graphite filled epoxy designed for Esd/Emi Shielding of se..
Electro-Bond 64 is a Flexible epoxy adhesive and coating formulation based on conductive carbon . El..
Electro-Bond F3 is an epoxy adhesive and coating formulation based on Nickel. This epoxy nickel form..